One of my images was selectd forPhotoPlace Gallery’s juried OPEN CALL 2015 exhibition. Juror Jeff Curto chose 40 photographs for the gallery exhibition, and an additional 35 photographs for display in the Online Gallery Annex on the PhotoPlace Gallery website. 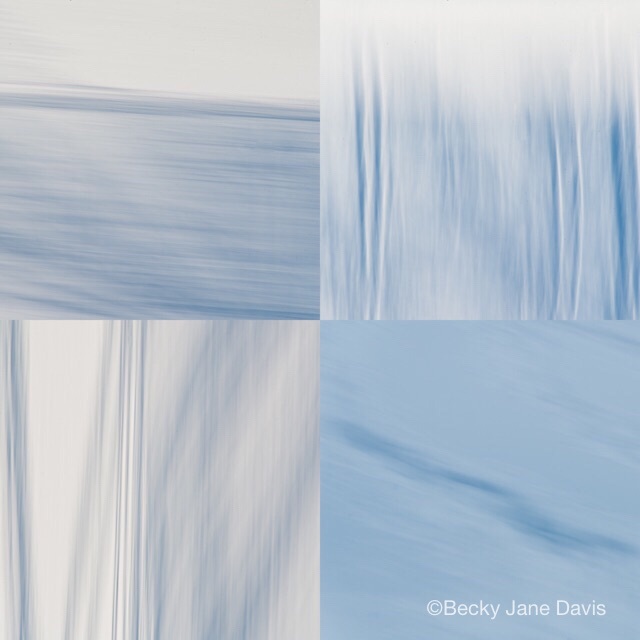 My image, “Icy Blue” from the Semblance series, will be in the Online GalleryAnnex.